Lenovys is constantly conducting research activities that will continuously advance its methodologies to serve people and businesses. The proprietary Lean Lifestyle® methodology is an internationally registered trademark and constitutes a management system that combines both technical and social excellence in business, which has up to now been adopted by hundreds of companies. The Impact Innovation framework synthesises research, benchmarking and experimental activities, carried out from 2008 to present, in the field of innovation management and the development of new products and services. In the proprietary “Lenovys Innovation system”, the techniques, tools and processes of the entire company are continually updated and structured to ensure homogeneous, replicable and scalable application with customers of any size and in any geographic location. The books we have published over this time summarise our team’s experience and the results of the lessons learned with our clients in the many consulting and training projects. They have become a reference not only for companies but also for many universities and post-university managerial training centres. Our presence at conferences in the field further confirms the recognition and results achieved in an industrial context, both in Italy and Europe. 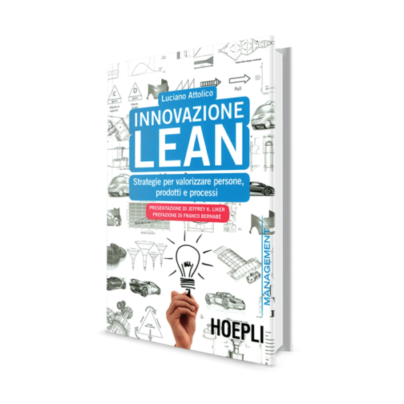 The first book on the application of the principles of Lean Thinking in innovation processes. 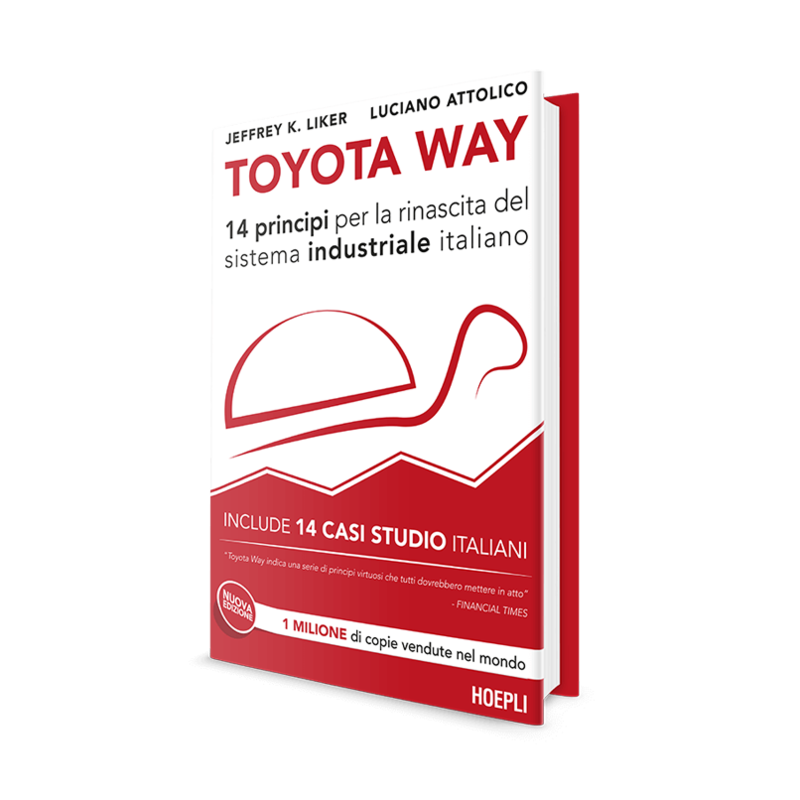 The international bestseller with updated content, enriched with numerous Italian case studies. How to achieve operational excellence and maintain the momentum needed to stay ahead of the competition in the long term. "Lean Innovation" should, without doubt, be in the project management library, illustrating a topic that many would have liked to know about but never dared to ask, the meaning of something that is being referenced more and more: so-called "Lean project management". The principles described in this book allow readers to gain a thorough understanding of how to create a framework of people, processes and technologies that can launch companies into the future with products that expertly solve the concerns of their clients. This will allow companies to excel and become market leaders. Luciano's journey and experience are a valuable opportunity to learn how to apply the "power" of Lean Thinking to innovation and new product development. "Lean Innovation" is a very important job, especially for start-ups who are the first to need Lean processes to forge a shared mentality that supports their development. The concrete and proactive style of the book represents a sort of operational manual for anyone working in a team immersed in the global marketplace. In "Lean Innovation", Luciano Attolico speaks of the "Lean Culture". 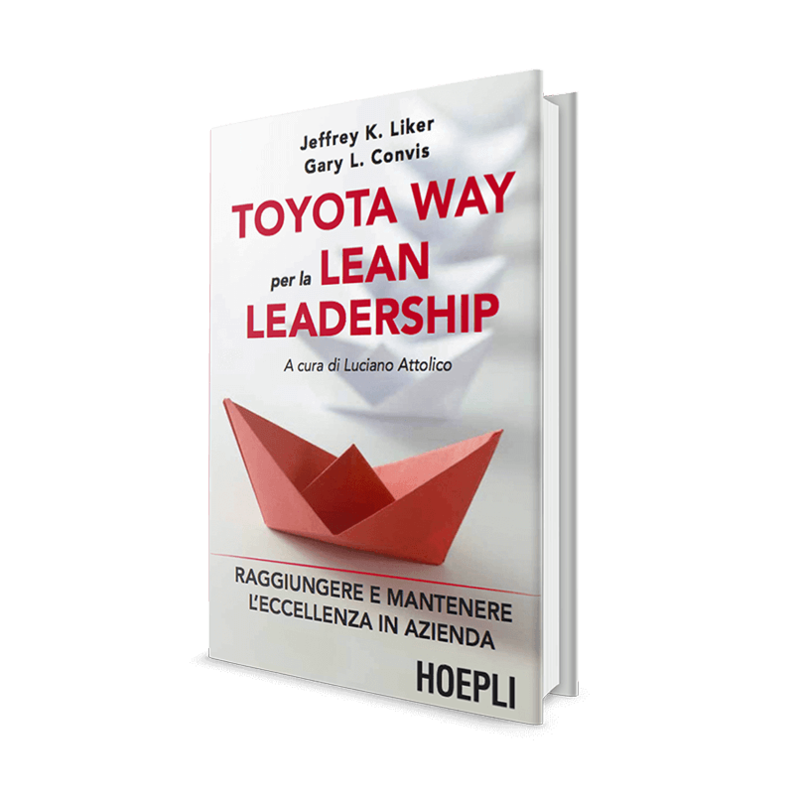 If you do not acquire the Lean thinking mindset, Lean becomes merely a fad, with harmful cost cutting, and an approximate use of prefabricated methods. In short, it becomes organisational "fast food". In order not to fall into this trap so easily, says Luciano, consultants must train to develop a new mental attitude.